← Full Steam Ahead, Jack Is Back!!! 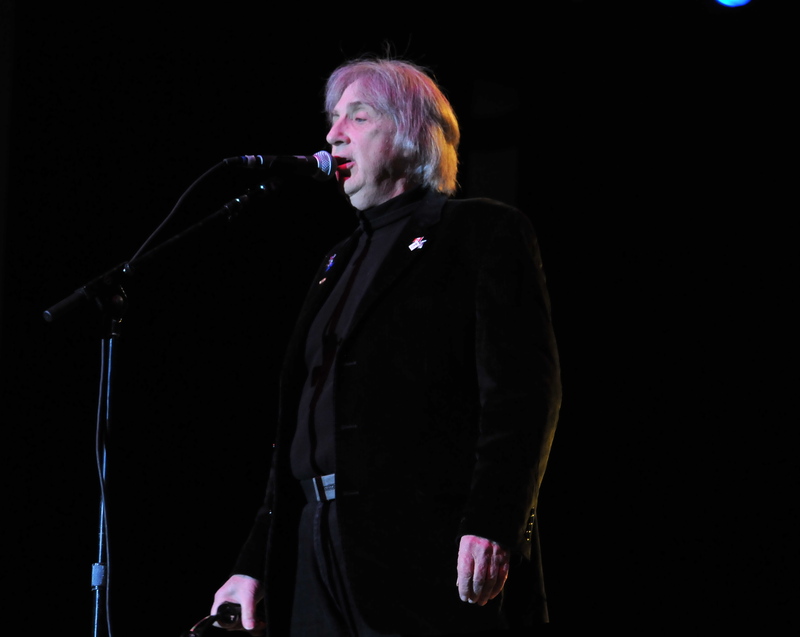 After touring for over forty years and parts of six decades, Three Dog Night is one of the longest tenured bands in American history. They have seen it all over the years, so when singer Cory Wells mentioned Danny Hutton was under the weather, you just knew the show would go on. To be quite honest if he hadn’t mentioned it, you never would have known. The band took the stage for a 5pm matinee show on Sunday, to the delight of the faithful crowd. Whenever Three Dog Night plays the area, it is always a homecoming for singer Cory Wells who was born and raised in Buffalo. Amazingly, the current lineup still features founding members, singers Wells and Hutton, keyboardist Jimmy Greenspoon and guitarist Michael Allsup, along with longtime members bassist Paul Kingery and drummer Pat Bautz. The first highlight of the night was an astonishing version of “Shambala”, sung by Wells. The song sounded as fresh as it did back when it was first released in 1973. Another was the Paul Williams penned “An Old Fashioned Love Song”. Not only did the band play the expected hits, they also dug into the vault and did some lesser known tunes. “It Ain’t Easy” was preceded by a heartfelt dedication by Wells to The Grass Roots singer/guitarist Rob Grill who passed away this past summer. Wells recalled how much Grill enjoyed “It Ain’t Easy” and was a good friend and fishing pal. As foreseen the band closed the show with arguably their best known song the infectious “Joy To The World” that had everyone out of their seats dancing and singing along. For those of you who have been waiting for a new Three Dog Night album, Cory jokingly announced it would be out in 2035. He said they were seriously working on an album and as they have their whole career put all their time and effort into each song. At this stage of their career with both Wells and Hutton now 69 years old, it is good to see how they have the drive to continue to make new music even this late in the game.